Facebook, always known to be a giant, is appearing increasingly friendly as of late. To publishers (and advertisers), that is. Whether the discussion is about social media, media in general, new avenues for publishing content, or anything else vaguely media-related – Facebook is likely to come up at some point. With a fifth of the world’s population logged on as active users, this is inevitable. These truths represent both great challenges and great opportunities for publishers and marketers. To wit, Facebook has tinkered with the way they approach their relationships with large publishers of digital content. Seeking to improve their own user experience (we all prefer experiencing a platform when the content we’re scrolling through is high quality and interesting, after all) while deepening their lucrative ties with publishers, they have announced one of the most important of these changes: Instant Articles. Basically, Instant Articles are News Feed-based spaces where publishers can post highly interactive multimedia “articles.” I use quotations because the tools Facebook is offering for building this type of content are indicative of far more stimulating experiences than merely reading a traditional newspaper article. Some of these features include colorful cinemagraph covers, autoplay videos, intensely colorful and easily zoomable photographs, and even interactive maps to give stories a geographic context. Clearly, these are meant to be engaged with on a deep level, something that both publishers and advertisers can get behind. The language is both bold and provocative, as are the digital tools they are describing. 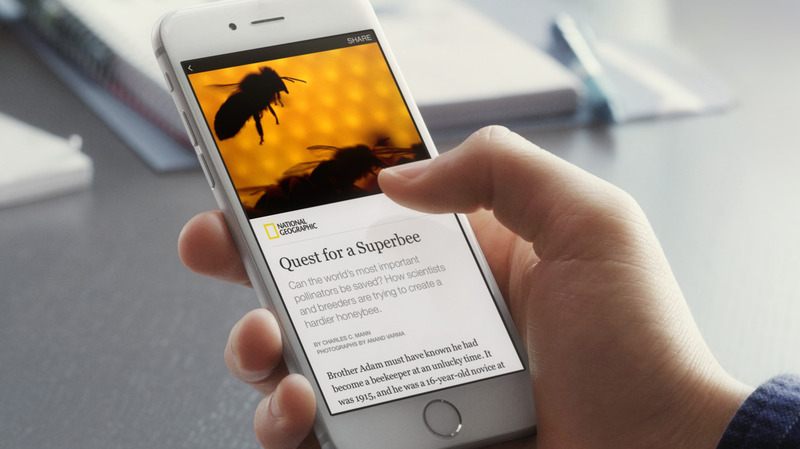 With Instant Articles, publishers can create a user experience that is equal parts evocative, informative, and unique to their brand. While some publishing giants were wary of going full bore into the new publishing platform, Facebook was able to entice nine major American and British publishing outlets: The New York Times, National Geographic, and BuzzFeed being the most often discussed of the bunch. Facebook knew from the start that publishers would have concerns about the new strategy, largely stemming from directing their user experience away from their own websites and on to the Facebook News Feed. According to The New York Times (who, coincidentally are one of the publishers now on board), employees from The Guardian were the most hesitant, suggesting to peers at other outlets that “publishers should band together to negotiate deals that work for the whole industry, and should retain control of their own advertising.” It’s unclear whether such collusion was necessary, but one thing is clear: Facebook understood the concerns and went all out in alleviating them. In order to create a program that was too good for the publishers to pass up, Facebook took a number of measures. Ad Revenue: Facebook is allowing publishers to keep 100% of the ad revenue if they sell their own ad space, and 70% of the ad revenues if they leave it up to Facebook to sell the ad space through their own network. Front and Center: Facebook is still running the show, of course, and thus will be in control of how visible these ads remain. Once again, though, the motivating factor for them is an improved user experience. Therefore, they’ll likely be doing everything in their power to make the content publishers create appear early and often in users’ News Feeds, so as to satisfy the promises made in those agreements and also give users easy access to quality, visually stimulating content. BuzzFeed is the publishing outlet widely deemed to be the most primed to succeed with the new format. Because their brand is built around engaging with content in shorter intervals with unique formats (quizzes, lists, etc. ), the Instant Article platform will suit them well. 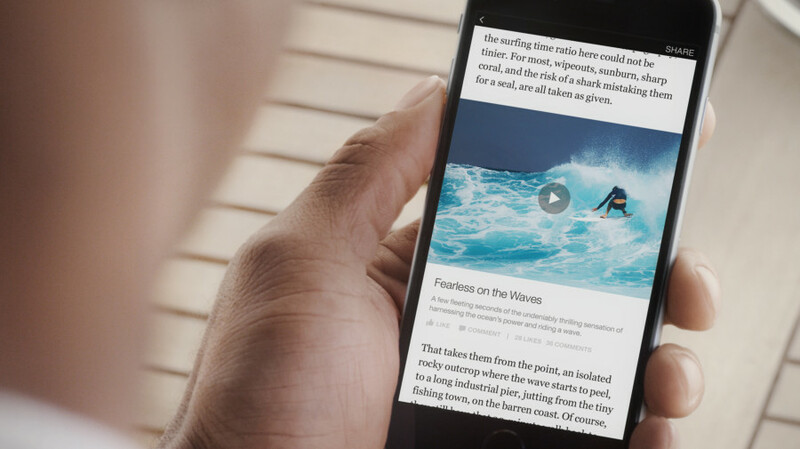 Facebook has already assured them that Instant Articles will be a suitable platform for their varied approach to displaying and sharing content. Publishers shouldn’t be the only group excited about this development, though. Advertisers should be making very careful note of how ad space will function with these tools. Whether buying ad space from the publishers directly or from Facebook (which, once again, would mean Facebook would get to keep 30% of those ad revenues), marketers and ad agencies should be salivating at the thought of these highly engaging and visible plots of digital real estate. As Marketing Land points out, it’s becoming less and less common for publishers (no matter how large) to have large sales teams. Because of this, we may see publishers opt for the indirect advertising method, in which Facebook would be in control of the ad inventory. 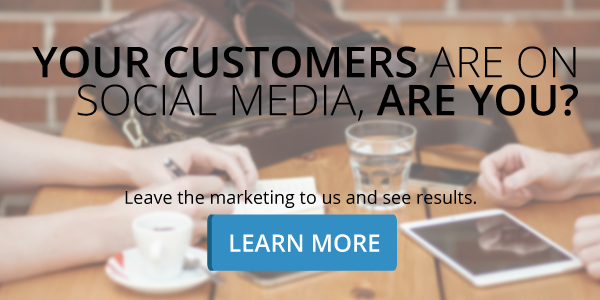 The 30% decrease in revenue collection could be potentially made up for by the ability to take advantage of Facebook’s advanced targeting methods. Also, marketers will be able to benefit from a new, “no-nonsense means of serving more trackable, targeted ads across high-value media properties.” In other words, marketers will benefit immensely from yet another innovative and highly specific method of targeting audiences through Facebook. No ads may be placed “above the fold” on the first view of the article. It’s interesting to see these specifications as a window into the way Facebook sees themselves benefiting from these instant articles. It all comes down to user experience. So, when users are scrolling down their News Feeds and are confronted with an Instant Article, Facebook ensures that the ads included won’t be the first visible element. Also, they ensure that the ads will be useful, not merely a way for publishers to shill their content, at least not more than once per article. As consistency is part of the foundation on which UX is built, Facebook is making sure that videos aren’t preceded by ads. Since it’s asking more of a user to sit through a video than it is to simply see a written blurb, Facebook knows that this last specification will make the user more willing to engage with the high-quality video content. Because it’s still such a new advertising platform, it will take some time to develop useful results metrics and best practices guidelines. Already though, ad space on Instant Articles is signaling a dramatic change in the way publishers and advertisers digitally interact. Ultimately, if Facebook doesn’t go back on the concessions made to publishers so far, (this is possible, of course, as Facebook can essentially do whatever it wants) the ability to advertise on Instant Articles represents huge brand building opportunities. Users will be met with Instant Articles in a highly visible (the format is exclusively mobile) and high quality (the examples so far are visually rich, easy to engage with, and varied in subject matter) content. How this changes in the future remains to be seen, but marketers, advertisers, and business alike should all be taking careful note of how it all shakes out.